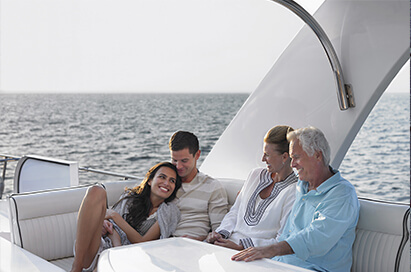 There are plenty of reasons why you should make your next home an Aventura Condo. Aside from the nice climate of South Florida, the city is also a popular place to work and live. 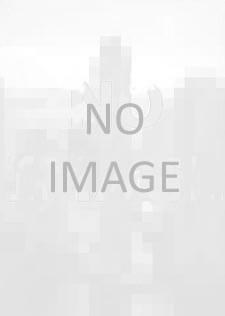 But at the same time, there are qualities that are solely unique to Aventura making it one of the best choices to invest in Aventura Condos and call it your own home. Although Aventura’s cityhood was only recognized in 1995, its development goes as far back as the 70’s and 80’s. 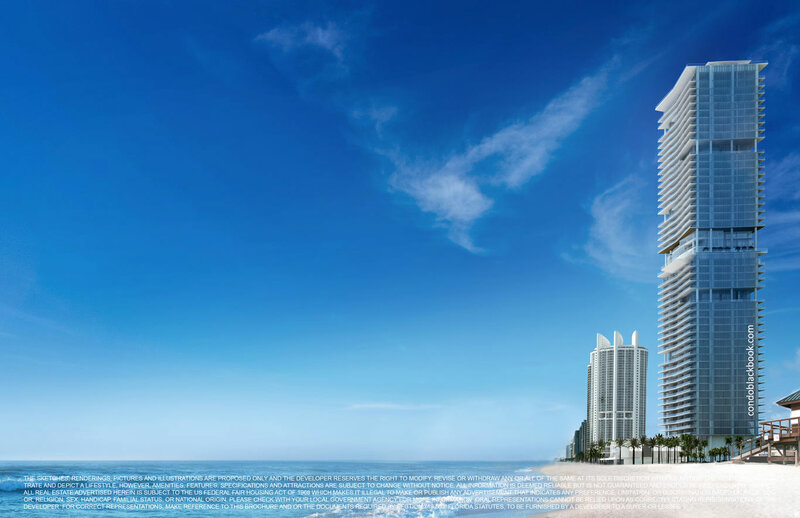 Substantial development planning has followed and the rising expansion in the market for Aventura Condos is what made the city what it is today. Previously known as one of the biggest suburbs of Miami, Aventura has grown into a purposeful urban community along with the growth of real estate development in the area. This growth has been translated into today’s shopping districts, arts and culture settings, world class leisure and sports facilities, entertainment hubs, and superior educational institutions. Among the famous attractions of Aventura is the Aventura Mall which is often visited both by tourists and residents all year round. 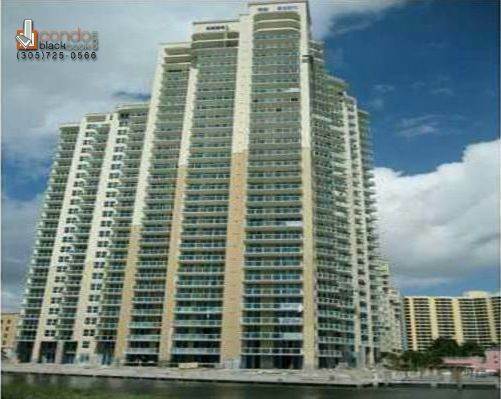 Aventura also has plenty of recreational facilities that are available to residents. From fitness trails to parks, basketball and tennis courts, playgrounds, etc., there are plenty of things to enjoy in Aventura not to mention the famous South Florida sunshine which you can get access whole year round if you have one of those Aventura condos. Aventura is in close proximity to Miami but can offer the same leisure as living in one of the Miami condos in Miami metropolitan area. 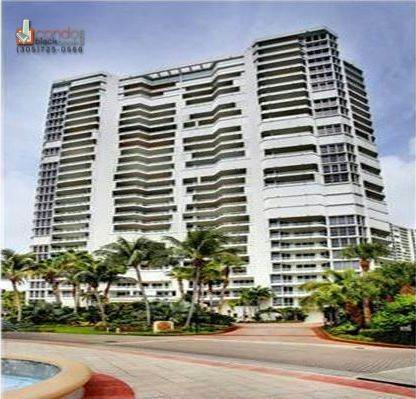 Aventura condos definitely offer the best of both worlds. You can enjoy living in a wonderful community that is popular for its low crime rate and plenty of social and recreational activities. Having access to warm and tropical climate is just one of the benefits you can have because with its proximity to larger Miami means you can have all the opportunity for employment and entertainment while living a tranquil life in less crowded, tropical Aventura. 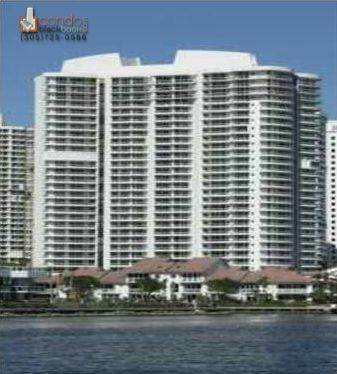 There is a nice selection of Aventura highrise condos for sale in various price points. Currently there are 1242 condos for sale in Aventura, including 7 studios, 105 one-bedrooms, 625 two-bedrooms and 389 three-bedrooms. 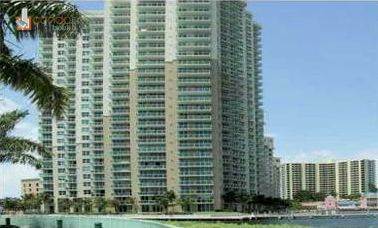 You can search below for the best condos in Aventura at your price point, whether you are looking for water view, water front, or want to have a condo on Aventura avenue. Enjoy your Aventura condo search. You have plenty of options for apartments for rent in Aventura, including skyscrapers and highrise rentals in various budgets. There are currently 534 Aventura condos and apartments for rent, including 4 studios, 70 one-bedrooms, 287 two-bedrooms and 142 three-bedrooms. 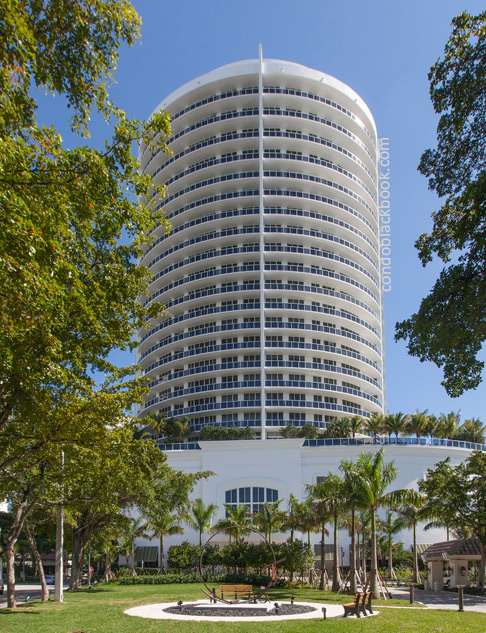 Click the button below to begin your search for the best apartments in Aventura, including apartments on Aventura avenue, ones with waterview or even waterfront condos for rent.